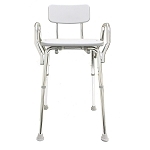 Crutch Accessories and Attachments that allow you to customize crutches to your specific needs. 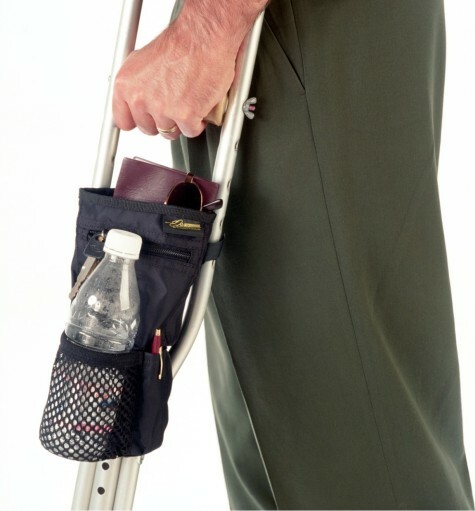 Great crutch accessories and attachments, including crutch covers, pads, pouches, and bags with side pockets. 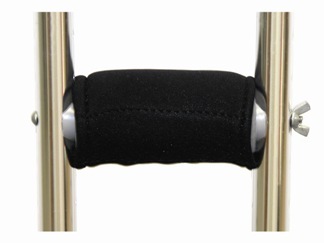 Comfortable and handy accessories for your crutches. 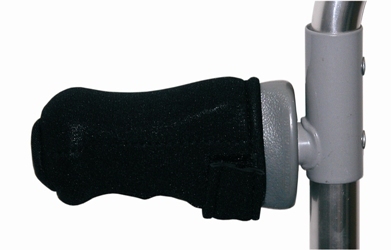 Soft, comfortable gel pads for forearm crutches. 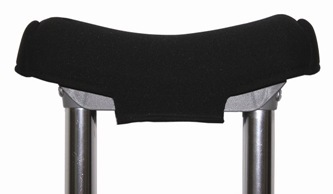 Glycern gel pads eliminate friction under the arms for crutch users. 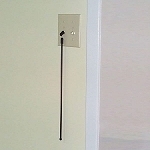 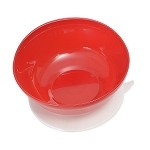 Gel hand grips provide long lasting comfort.